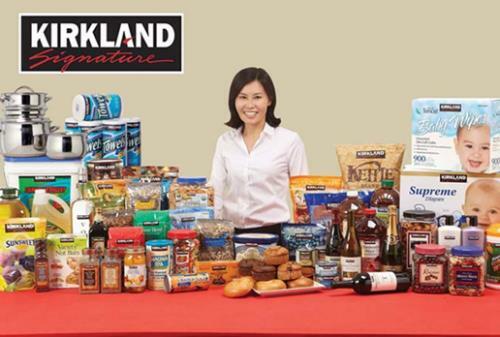 CNN Business reported on the annual sales value of the Kirkland Signature brand. Sales attained $40 billion in 2018, an 11 percent increase from 2017. The Kirkland brand was introduced in 1995 and was named for the location of Costco corporate headquarters. To place the value of the brand in perspective, Kirkland sales are larger than those of Campbell Soup, Kellogg and Hershey combined. Critics of the strategy of private branding have pointed to the problems and negative publicity which can arise in the event of a quality problem or a foodborne infection or a negative press report relating to a supplier. The implication is that Costco will progressively be more concerned over compliance with specifications especially for food products including eggs.